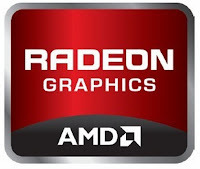 More Information just leaked on the web informing us that the next Cayman code name GPU from AMD will be the HD 69xx series brand. Fudzilla reported that the HD 6950 is a Cayman PRO and the Radeon HD 6970 is the Cayman XT. 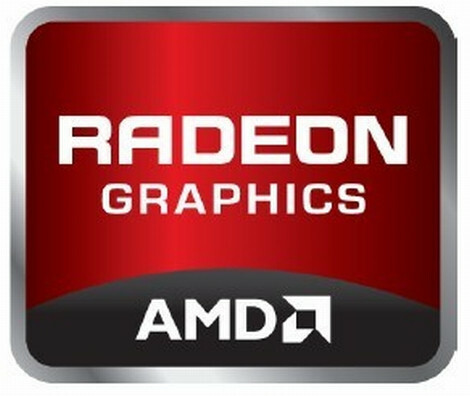 the Radeon HD 6950 and Radeon HD6970 Launch date is in the last week of November.